Looking out the window in Minnesota right now, it might not look like it, but summer is just around the corner. And now is the time to reserve a screen for your event. We have a large fleet of four mobile, but dates do fill up fast. Even if you are considering a mobile screen for your outdoor event, please contact us. 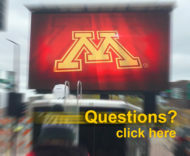 We will be happy to answer any questions and determine if an LED video wall is right for you. If you decide to secure a jumbotron rental, we will have you sign a contract to lock in the screen for your date. 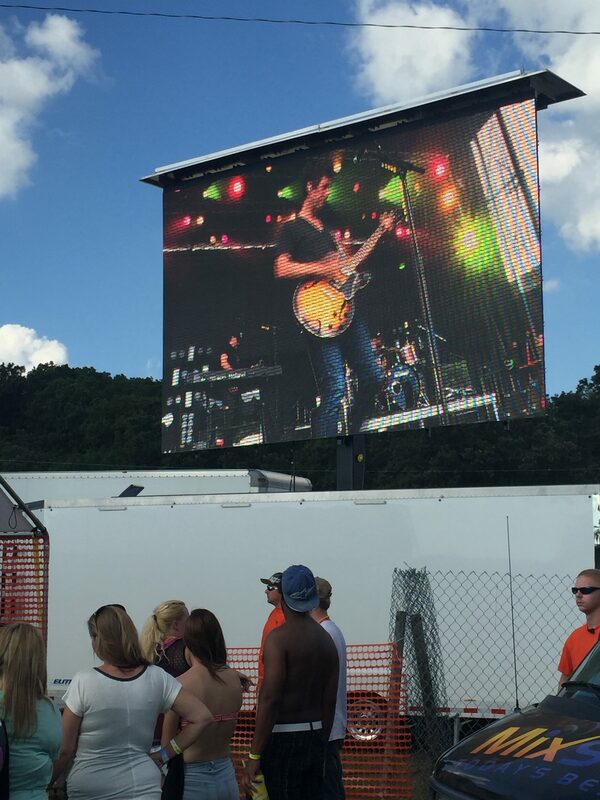 Fire Up Video provides LED video screen rentals for outdoor events all over the midwest, including the states of Minnesota, Wisconsin, Illinois, Michigan, North Dakota, South Dakota, Colorado, Nebraska, Kansas, Iowa, Missouri, Ohio, Indiana, Tennessee, Kentucky, and more. For more information or to lock in your screen and equipment, please contact us at 612-759-1012 or baum3@earthlink.net.